Senior Time Ministry (STM) is an outreach ministry open to anyone 55 and older. They meet every second Tuesday for lunch, fellowship and to discuss any activities on the agenda. Various activities include: bake sale the first Sunday of each month, filling visitor’s gift bags, making Christmas treats for nursing home patients and home/nursing home visits. Twice a year STM participates in a community event. At these events each organization has a table to display their brochures and the affiliation. STM uses this opportunity to give out tracts and church personalized notepads making this a perfect way to evangelize. 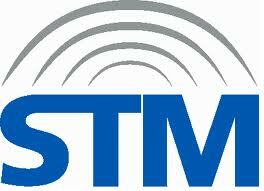 STM’s objective is to help those in need, especially the elderly, either physically, financially, or spiritually.